Steven Jennings leaves Coventry City by mutual consent. 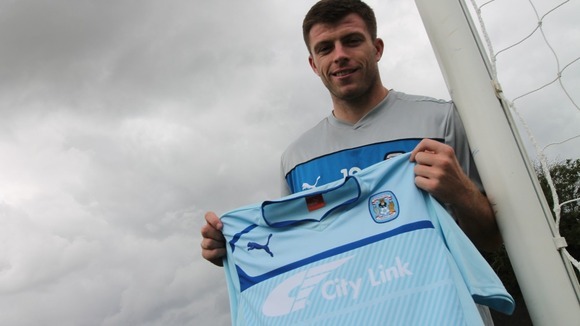 Midfielder Steven Jennings has had his contract with Coventry City terminated by mutual consent. The 28-year-old joined the Sky Blues in July 2012 on a free transfer and went on to make 49 first team appearances for the club, scoring two goals. Earlier on transfer deadline day, Kevin Malaga also left the club by mutual consent. Jennings’ departure frees up the availability of another signing for The Sky Blues in the ‘one-out-one-in’ rolling embargo the club are currently under. « Kevin Malaga leaves Coventry City by mutual consent.